Can I Order without Signing up for a Subscription? There is an option on the product page to to order “One Time Deliver” or “Regular Delivery”, should you choose one time delivery this means you will order and pay only once for a product on our website. If you select regular delivery we will send you the product regularly in accordance your selected preference. Can I Choose the Frequency of the my Subscription? Throughout the lifetime of your subscription you have full control, you can change the frequency of your tea and or coffee delivery. You also have an option to skip a month of your subscription if you wish to miss a month. Can I Buy a Subscription and Non-Subscription Products Together? Our website allows you to add both subscription and non-subscription product to your shopping cart and checkout at the same time. What’s the Benefit of a Subscription? There are two main benefits to setting up a subscription with us, the first being convenience. For example if you drink the same tea or coffee throughout the month you no longer have to make regular orders on our website it will automatically generate an order with us and take the payment for this. Also we give customers who have signed up to our subscription service a 10% discount for the lifetime of their subscription with us. All subscription are set up with no end date, throughout the life time of your subscription you can amend or cancel at any time by logging into your online account. Can I use Voucher Codes on my Subscriptions? 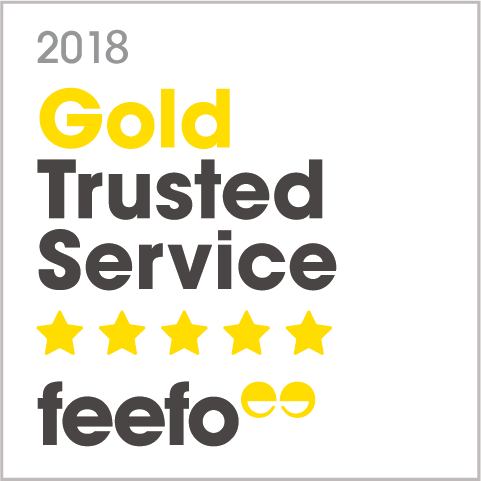 When you first set up your subscription with us, you are able to apply and voucher code for your first order but not to any subsequent orders thereafter. 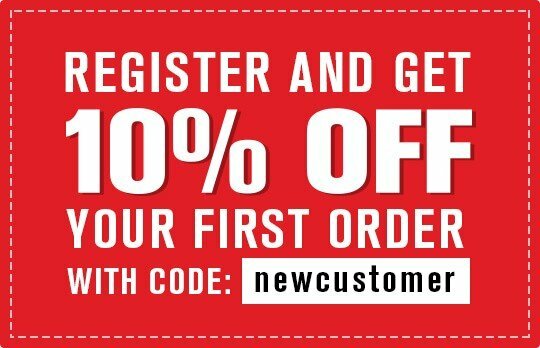 We do give customers an additional 10% OFF all subscription orders for the lifetime of the tea or coffee subscription, this discount is applied from your second order there after. Once you have placed you initial subscription order with us you can change the date of your subscription at any time by logging to your account. The answer is yes, we send to most countries around the world, if we offer shipping to your country you are able to setup a subscription with us. You can find all locations we ship to on our Delivery page. If your payment fails our system will send you an email to notify you of this. You will have the option to update your card details or even change the payment date. There are some teas and coffees which are either very rare or difficult to get hold of, in some cases mother nature, for example no rain or flooding can product a poor crop or nothing at all. Can I Update the Delivery Address at any Time? If you have moved home for example you are able to login your online account and change your address. Please note if you have moved you will also need to change your billing address once you have notified your bank of the address change or your payments would fail. You are able to cancel your subscription with is at any time, there is no minimum length before you can cancel. We wanted a subscription service whereby our customers were able to manage all aspects of the subscription themselves, with this an online account is required. Every subscription order earns loyalty points. You earn 5% Reward Points for every £1 you spend, in affect £0.05p. These points can be redeemed against future purchases which are not related to our subscription services. 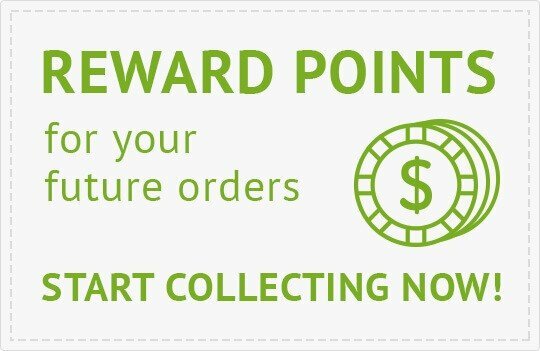 However if you have reward points and are looking to join to our subscription service you are able to use any existing reward points for your initial subscription order placed online.